Ready. Set. Go! The telehealth experts and wellness healthcare providers at TeleWellnessMD.com prescribe high quality vitamin injection and peptide therapy protocols, including HCG, Methylcobalamin B12 and more. Get your prescription and order refills safely, quickly and confidentially. Get started for free! 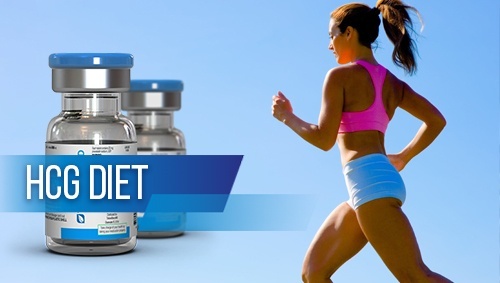 Step 1: Submit your email to access your coupon code for a FREE Wellness Consultation ($49.95 Value) and get your prescription for HCG, Methylcobalamin B12 and more. All prescriptions for injection therapies require an annual Wellness Consultation. It's similar to a doctor's office visit except it takes place conveniently over the phone! During your 15-minute Wellness Consultation, a TeleWellnessMD provider will review your health history and wellness goals to make program recommendations and prescribe appropriate therapies. Available in 6,000IU and 12,000IU kits. HCG safely and effectively helps both men and women lose stubborn fat, and for men, HCG injections can stimulate the leydig cells to synthesize testosterone. Methylcobalamin B12, Glutathione and more. 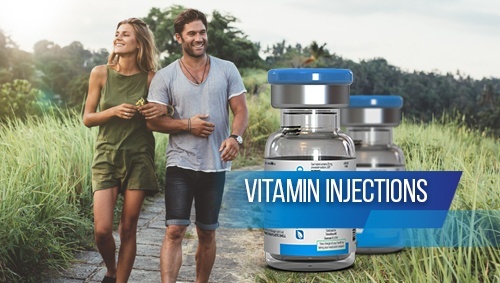 Our nutrient injection therapy protocols can boost energy, enhance sports performance, reduce inflammation, support immune system health and increase your metabolism. CJC 1295/Ipamorelin, Sermorelin and more. 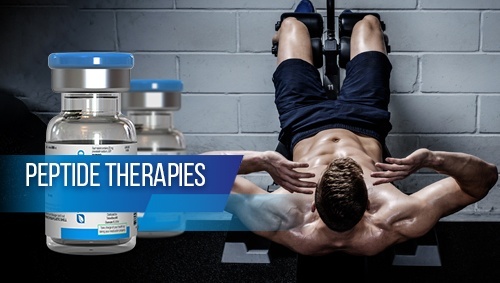 Optimizing the production and secretion of growth hormone with peptide therapy can be a great addition to any fitness regimen or wellness program to help increase muscle mass, burn fat and more.